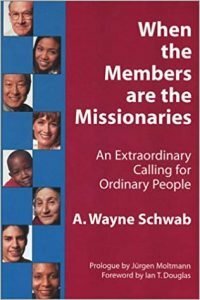 Ideas for the leader of a day long introduction to the Member Mission vision. An hour-long session for interested students at Berkeley Divinity School. Background for six sessions with background for the leader. Day-long workshop in Evanston, WY.